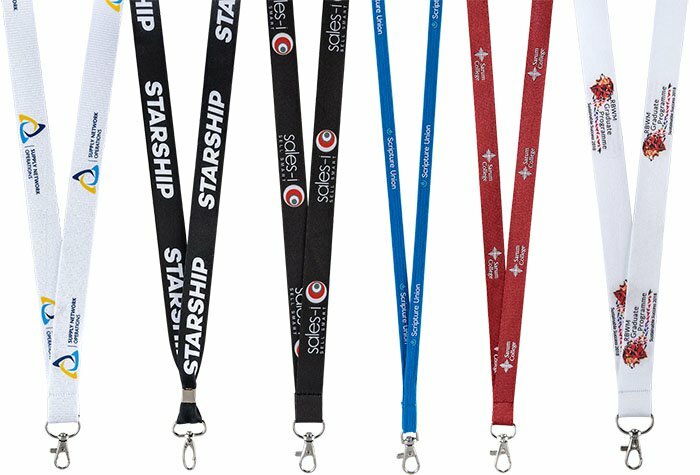 AustraliaWristbands.com is one of the leading manufacturers for sumptuous looking affordable customised wristbands which have widespread services. The stature which we have achieved through our hard work and continuous customer support was only a dream when we started off a decade ago when the business in a small garage with a micro budget. The perseverance of the dextrous wrist-band has contributed a lot in providing the customers with extremely good quality services and products. Wrist-band holds rank 31 in the list of prestigious elite inc 500 companies. Our prices are guaranteed lowest than any other supplier in the market. The process of designing and ordering customised product has been made simplistic by user friendly interface with easy navigations. The customer does not have to spend hours anymore on making the designs and getting the bespoken product. Our SSL certified website keeps all the user information safe and secure so the customer does not have to stress upon these issues while shopping with us. The most secure and fastest payment method is being used on AustraliaWristbands.com since the inception. We strive to create a safe and secure environment for the customer to shop where the confidentiality of the customer’s information is maintained.